Following the success of GTST: Wie is Tim? 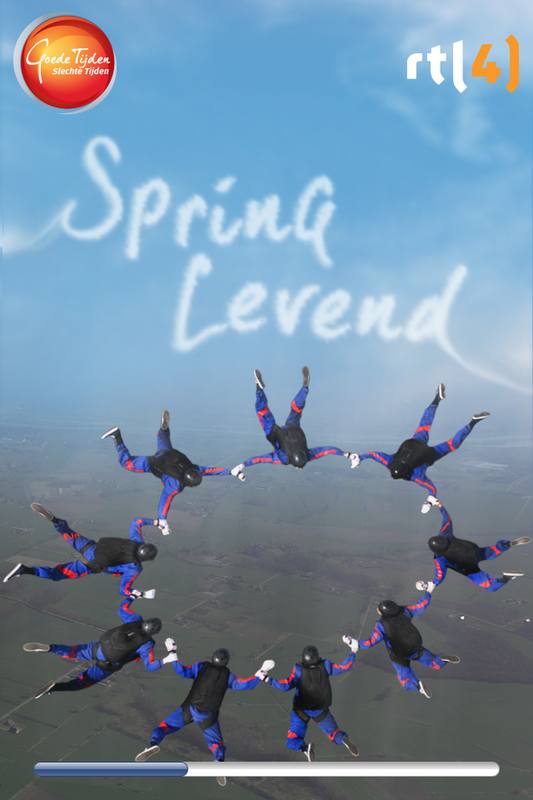 in 2012, we co-produced the Spring Levend app as a sequel in the summer of 2013. It is based on the cliffhanger storyline in the summer series finale, where a number of the main characters go sky diving - and it is revealed that someone’s parachute has been sabotaged. Launched the day before the last transmission, for the following eight weeks over the summer, fans could follow the storyline and discover week by week who survived. By the end of the summer the player discovered one full week before everyone else, who died. 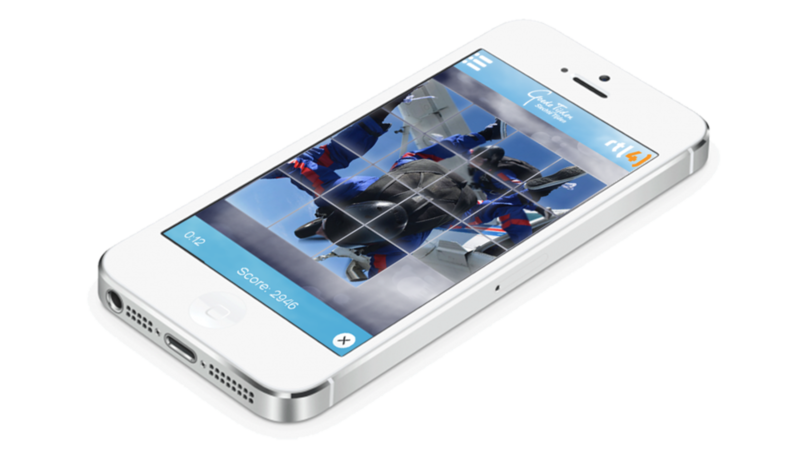 The app immediately rose to Number 1 on the App Store in the Netherlands. Each week, fans could access new content including exclusive videos, voicemails, text message and play games to try and guess who survived. The GTST Facebook and Twitter accounts ran associated content throughout the summer as fans speculated about the possibilities. And it made front page news in the national press. On the series’ return, RTL announced they had the best series premiere since 2004 with ratings up from 1.8m to 2.25m, which RTL attributed to the Spring Levend app.